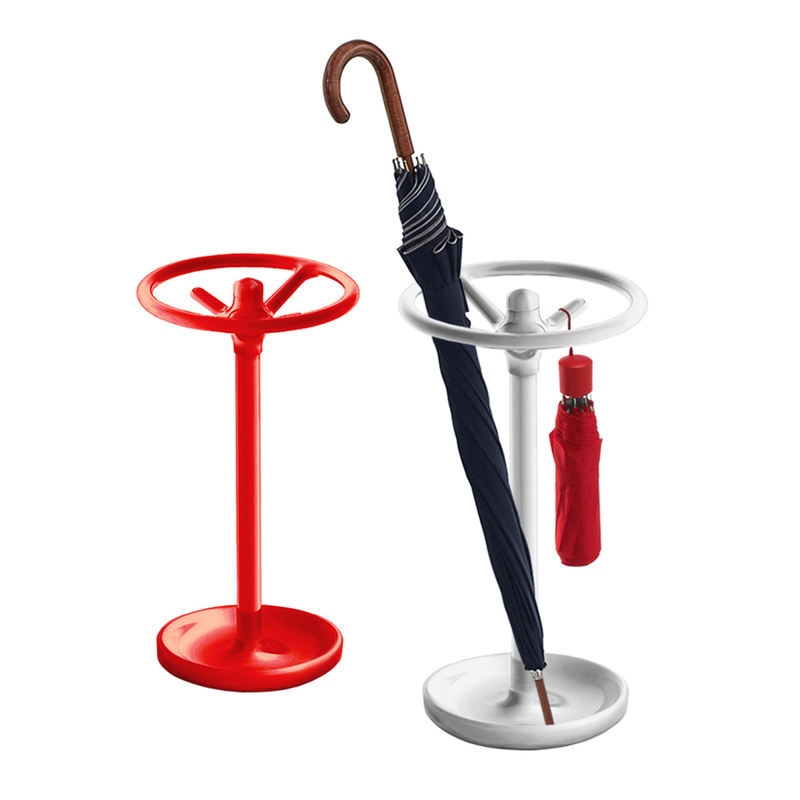 Care for details and a carefully designed shape: this is what sets the Bip umbrella stand apart. The Bip umbrella stand is the right accessory to renew the look of your home with originality! 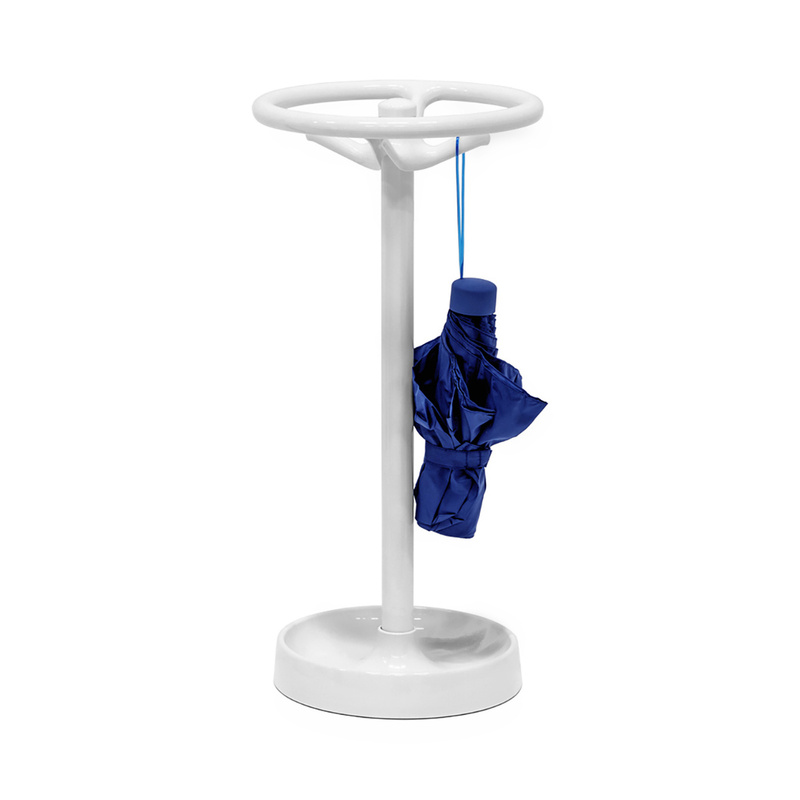 Measuring 26 cm in diameter and 56 cm in height, the umbrella stand features an ultra-modern structure that recalls the steering wheel of a car, with a circular steel base supporting a tapered stem and a wheel-shaped tube with hooks that allow you to hang up your umbrellas. 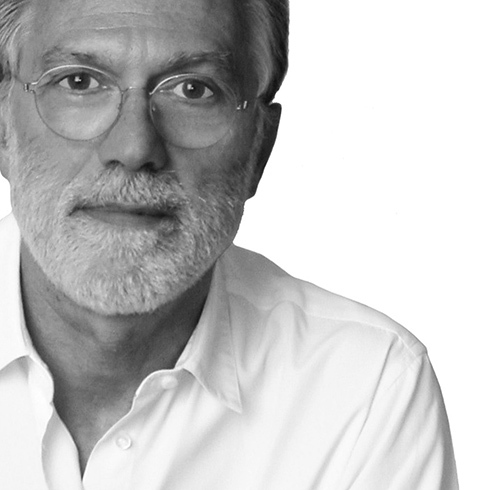 The designer Raul Barbieri is the creator of this practical and original accessory, made in state-of-the-art material such as technical polymer. 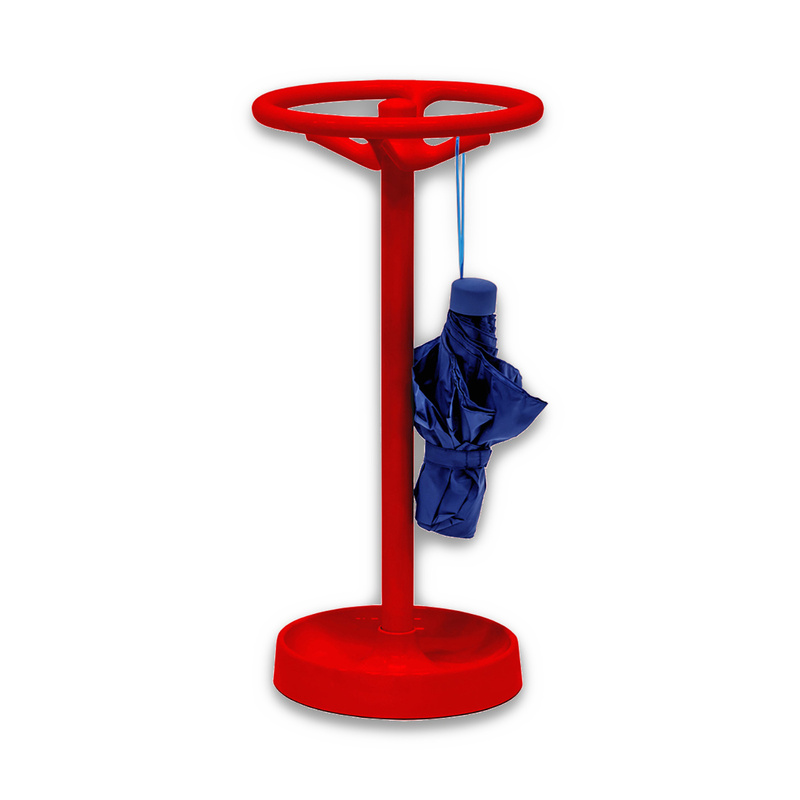 A perfect mix of innovation and aesthetics, this umbrella stand is sure to catch your guests’ attention when placed in the entrance hall, the place that most influences how outsiders see or home. The white finish of the Bip umbrella stand is well suited to a light décor but it can also suit a darker style of furnishing, enhancing the bright environment or creating striking effects as is the case. 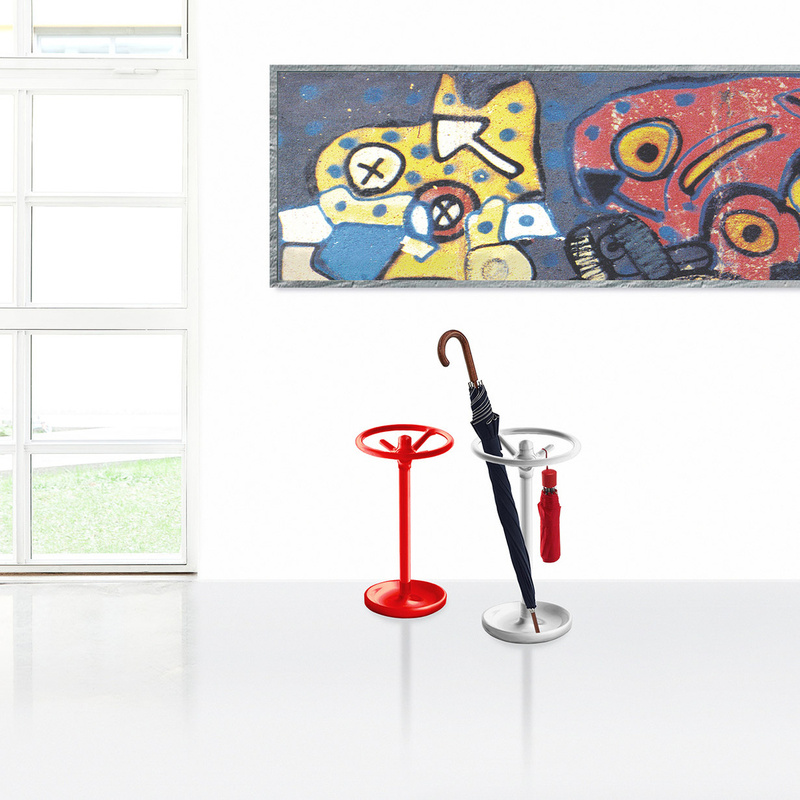 The intriguing charm of this contemporary art object means that it can also be used in an office, giving you the opportunity to store your umbrellas in a tidy way. 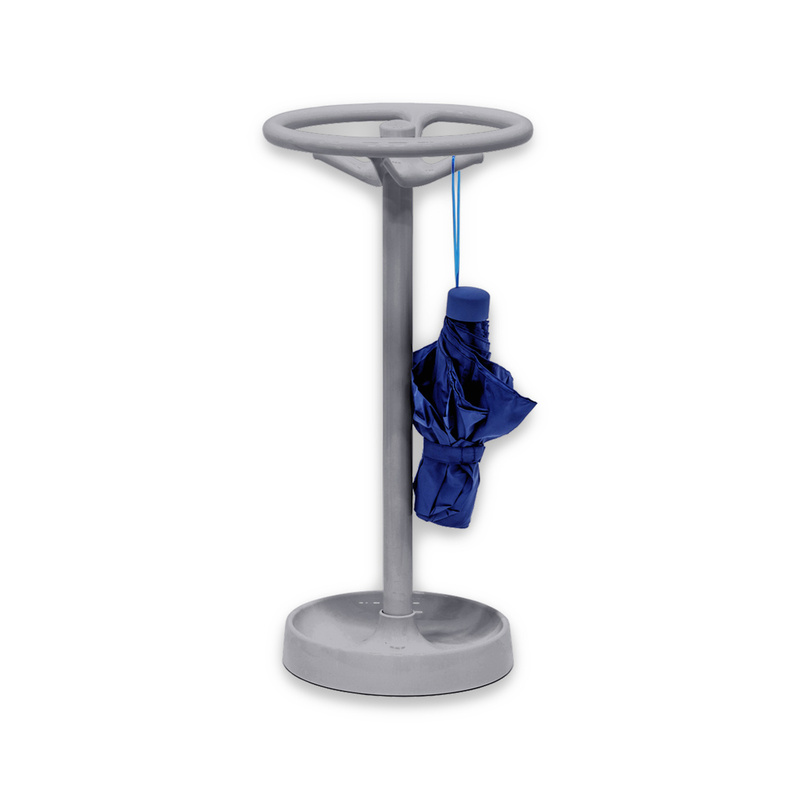 Perfect even in a waiting room or in a hotel lobby, the Bip umbrella stand is made even more stable by a polyester seal.